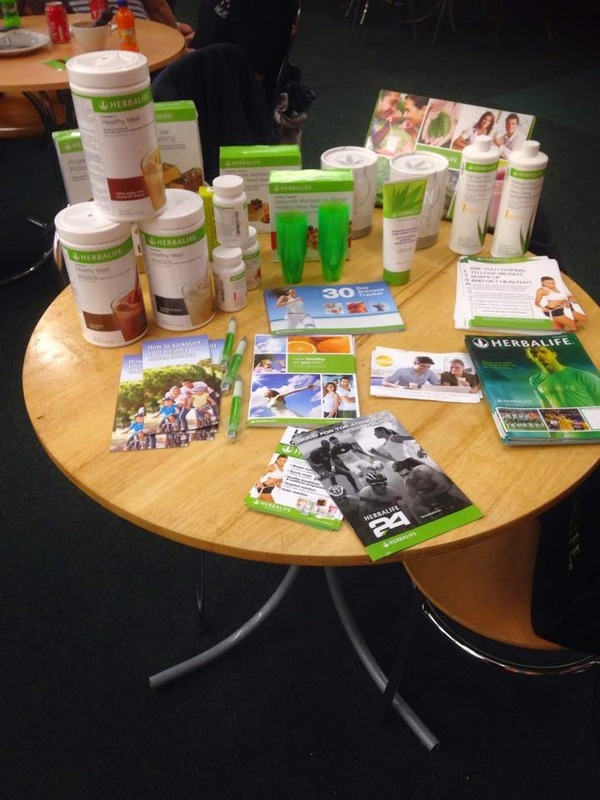 My Herbalife Journey: Now at Kidzplay in Northallerton too…. Following the success of Twiggy's Play in Thirsk I approached Kidzplay in Northallerton. It is great to be able to meet mums while their children play and talk about health, wellbeing and discuss personal goals. Never feel guilty again. I am able to take my little ones with me and they love playing while I am spreading the Herbalife love…. Just making sure everyone knows that I am here for 24/7 support and anyone can find me twice a week for discussions, weigh ins, plan ideas and support is wonderful all while their children are kept occupied and go home ready for a sit down. So we are now in Northallerton every Tuesday at Kidzplay from 10-12 noon and Thirsk at Twiggy's Play every Sunday from 10-12 noon…..